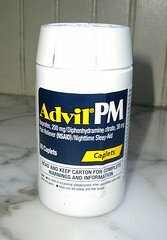 Non Prescription Sleep Aids - Do They Really Help with Insomnia? Non Prescription Sleep Aids or Over the Counter - OTC sleep aids are available at any drug store or grocery store. It is one of the largest and fastest growing health care products in the drug industry. Did you know that most people do not seek medical care for their insomnia so they go to the drug store and self medicate with Tylenol PM, Advil PM or Sominex to name a few? Many people do not want to take prescription sleep medicine and believe that non prescription sleep drugs are safer. As tempting as it is for you and for me, sleeping pills whether they are prescription or non prescription, do not address the cause of one's insomnia. 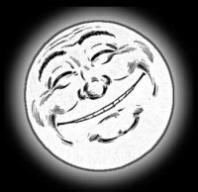 By taking pills, it reinforces the idea that a pill can make you sleep and that you or I are unable to sleep without one. Whether you have been dealing with long-term sleep issues or a few restless nights, there are a few things to consider before trying a non prescription sleep aid. Non Prescription aids are a temporal solution and if your sleep problem is not resolved, other options need to be explored. 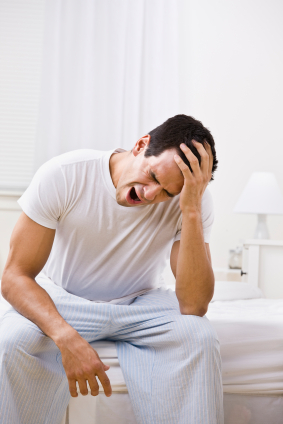 If used for too long, OTC sleep aids become ineffective or a person can experience what is called rebound insomnia. When that happens many people will just try switching to another OTC sleep aid rather than looking at the cause of why they are unable to sleep well. Also, sleep when using OTC sleep aids is not the same quality rest as less time is spent in deep sleep. Non prescription sleep aids should not be taken if a person has certain health conditions such as glaucoma or emphysema. Check with your doctor first and also ask if the sleep medication may interact with your current prescriptions. The common thread in non prescription aids is the antihistamine ingredient. Antihistamines are a typical allergy ingredient. As histamine promotes wakefulness, antihistamine should make you feel sleepy. There are two classes of antihistamines. Are Non Prescription Sleep Aids Effective? The research is not conclusive and you will have to be the judge. If the antihistamine causes day time drowsiness, then you are creating the same problem you are trying to avoid. There are varying opinions and research that show different results. However, the goal for anyone with sleep problems is to fall asleep and to stay asleep without the use of any medication. 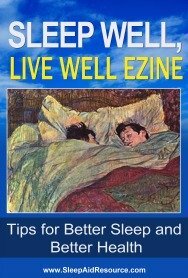 Two books that have been very helpful to me are by two sleep experts. Both of them provide great information on healthy lifestyle choices - physically and mentally - that contribute to good sleep patterns. Learning about good sleep habits has a lot of similarities to losing weight. Just like you can't simply take a weight loss pill to lose weight, don't think that by simply taking a sleeping pill you can sleep. To get you started here are some quick tips for healthy sleep habits.